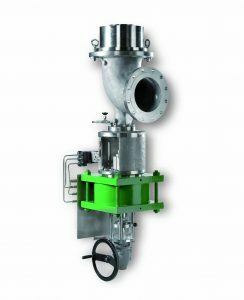 SchuF angle control valves are designed to regulate flow, level, temperature or pressure within a vessel, pipeline or process. SchuF angle control valves are ideal for severe operating conditions with high flow rates, high pressure or temperature drops, corrosive & erosive substances, vibrations or where crystallisation can be an issue. 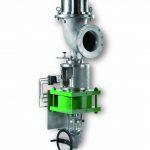 SchuF has developed over 20,000 special angle control valves. Each has its own specific characteristics tailored to the process control elements that are most important for it.